£50 for all but 4.4 and the Index volume. 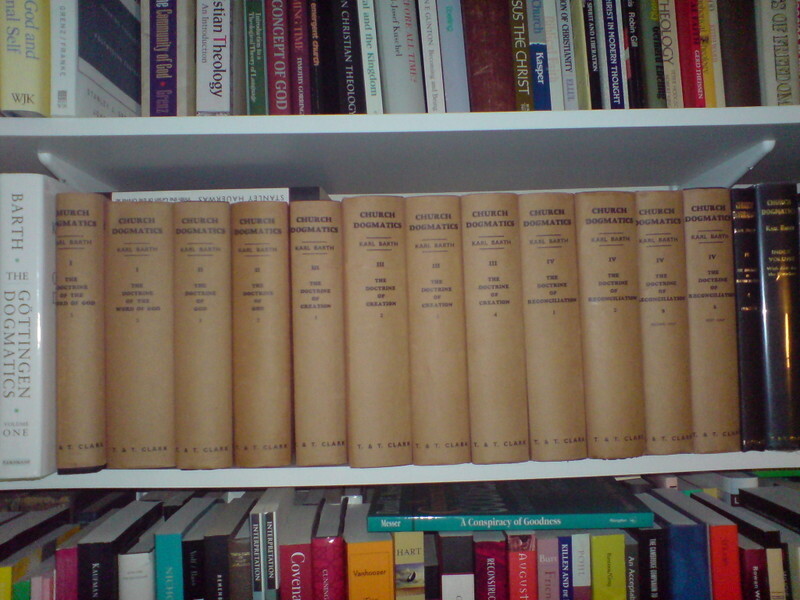 I had 4.4 and Richard Kidd has kindly given me his Index volume. For the nerdy among you, I would also point out that I have taken my copy of the 2nd edition of 1.1 and wrapped it in the beautiful rusty brown cover of the others. The 1st edition of 1.1 along with my already owned copies of 1.2, and 4.1, 4.2, and 4.3, part 1 are now all for sale on Amazon (at the cheapest prices).